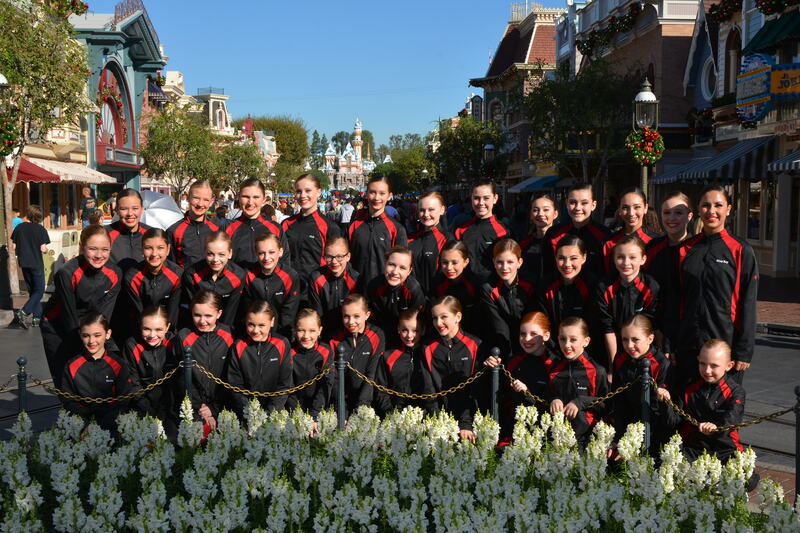 Dance City Academy prides itself on offering quality dance instruction in Kelowna. 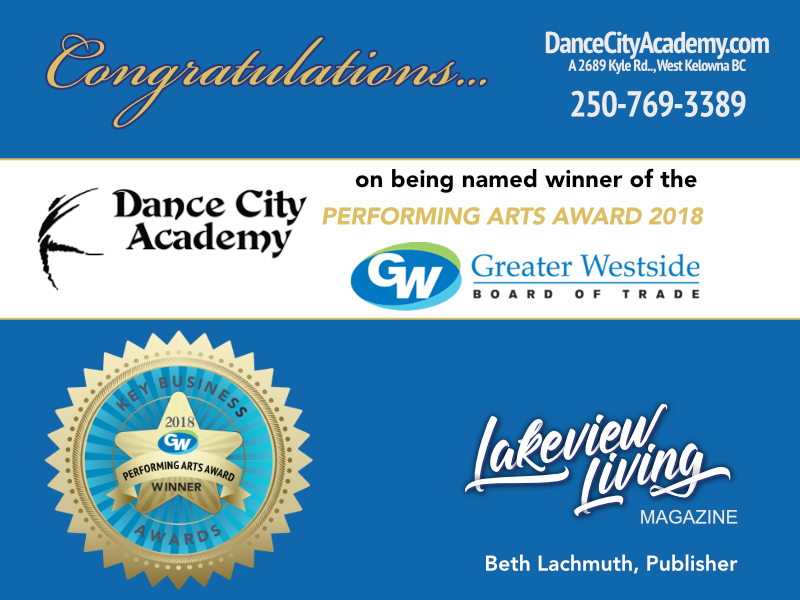 The faculty members and staff are passionate about teaching children the art of dance and have years of experience and teaching certifications. 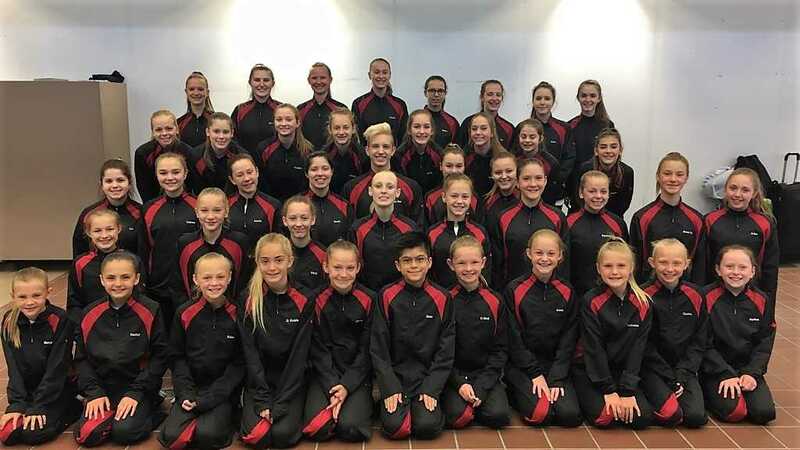 Dance City Academy follows R.A.D. 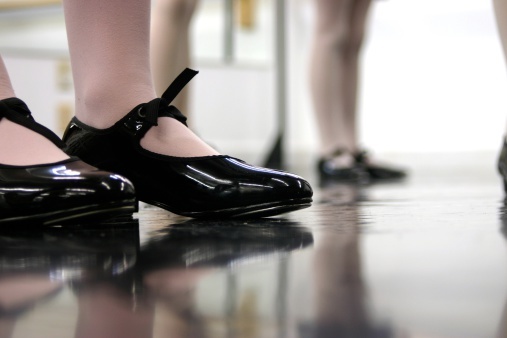 Syllabus for Ballet and A.D.A.P.T Syllabus for Jazz and Tap. Exams are available for qualified students. 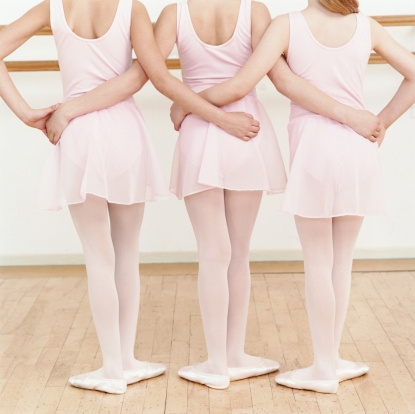 Dance classes are available for ages 2 and older & for all levels and abilities. Visit the studio during office hours for more information or Call Us Today. Monday - Tuesday 2 - 6 p.m. Wed - Thursday 1 - 6 p.m.